Guests along The Golden Road in Inderøy (about 1,5 hours north from Trondheim) offer food, art- and cultural experiences, where both tradition and innovation are taken into consideration. Visit farmhouses, look behind the scenes and enjoy fresh food made from old recipes and crafted products. 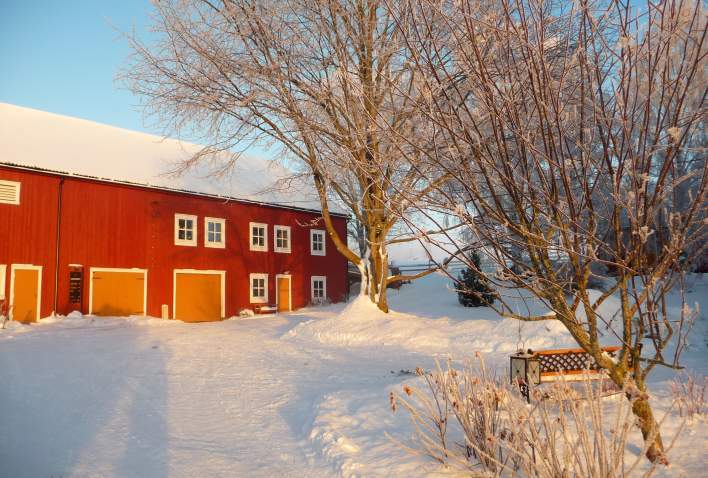 The best way to enjoy the Christmas atmosphere is to stay one night at a nostalgic farmhotel. Trøndelag is easy to reach, by plane, car, bus or boat. The air connection is good from many cities in Europe. In addition to many of the national routes there is direct flights from over 20 cities, for example Copenhagen, Stockholm, Berlin, London Amsterdam and Reykjavik. With Widerøe there is daily depatures from Trondheim to Namsos and Rørvik. 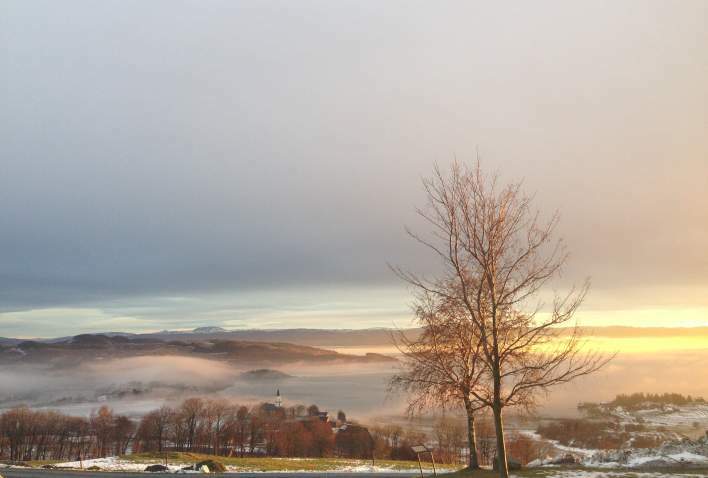 There is also daily depatures between Oslo and Røros. From Trondheim Airport you can take the airport bus to Trondheim. The bus trip is about 30 minutes. Arriving to Trøndelag by the sea is a beautiful experience. The Costal Ferry, Hurtigruten is described as the worlds most beautiful sea journey, and stops at both Trondheim and Rørvik. From Kristiansund you can take the costal express, Kystekspressen to Trondheim. E6 is the main road through Trøndelag. E39 is the connection from Møre og Romsdal. Are you arriving from Sweden, drive to Trøndelag via RV31 to Røros, E14 to Stjørdal or RV72 to Verdal. The distance between Oslo and Trondheim is about 500 km.